Works for Me.Org ran a public service announcement using Lamar transit. This King display encouraged individuals with disabilities who were looking for work to reach out to their organization. 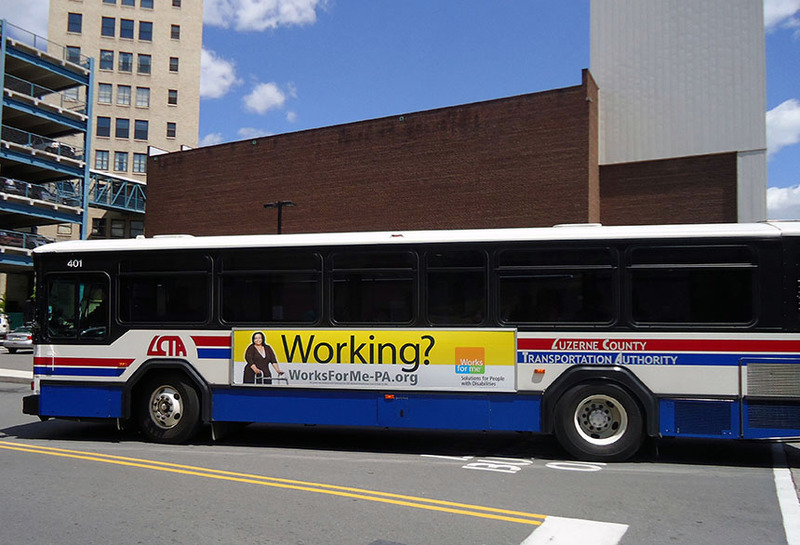 This bus moved around key metropolitan areas informing the community of their services.